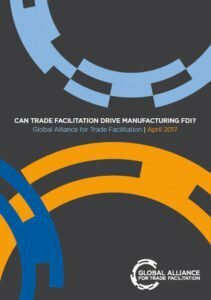 Download useful publications on trade facilitation here. 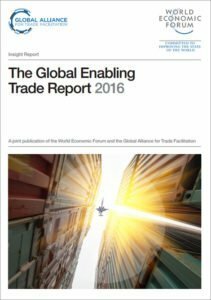 WTO, Can Blockchain revolutionize international trade? 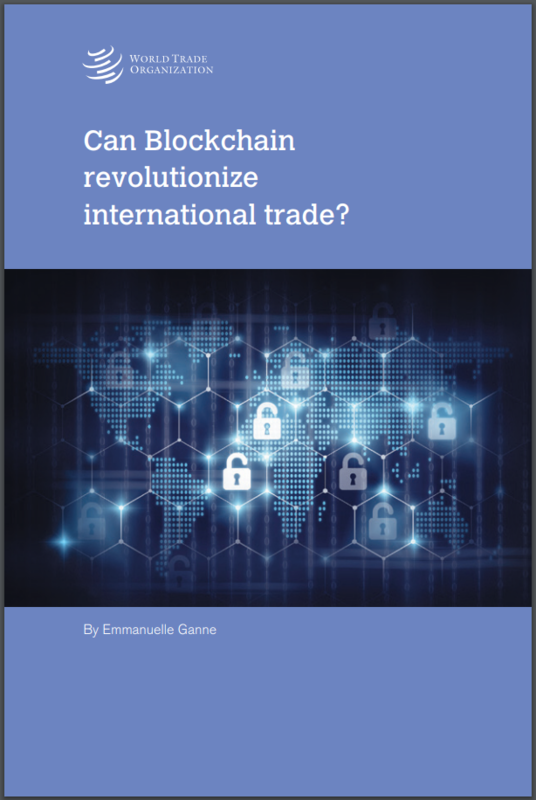 This publication discusses the potential uses of Blockchain technology and the role it could play in international trade, providing an insight into the extent to which this technology could help with trade facilitation. 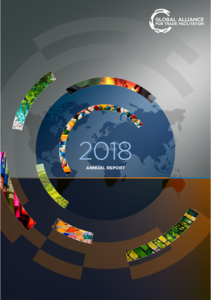 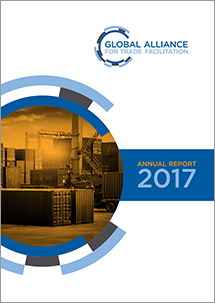 Our Annual Report sets out the Alliance’s progress in turning the potential benefits of the Trade Facilitation Agreement (TFA) into a reality through our work helping governments in developing and least developed countries implement the agreement. 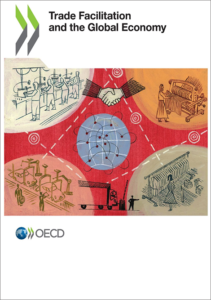 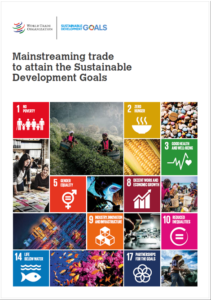 This report identifies ten steps that would help to ensure that international trade contributes to accelerating progress in achieving the SDGs. 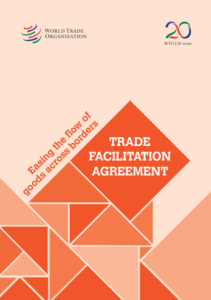 Among them is a recommendation to continue reducing trade costs including through full implementation of the WTO’s Trade Facilitation Agreement, and to ensure that non-tariff measures do not become barriers to trade.